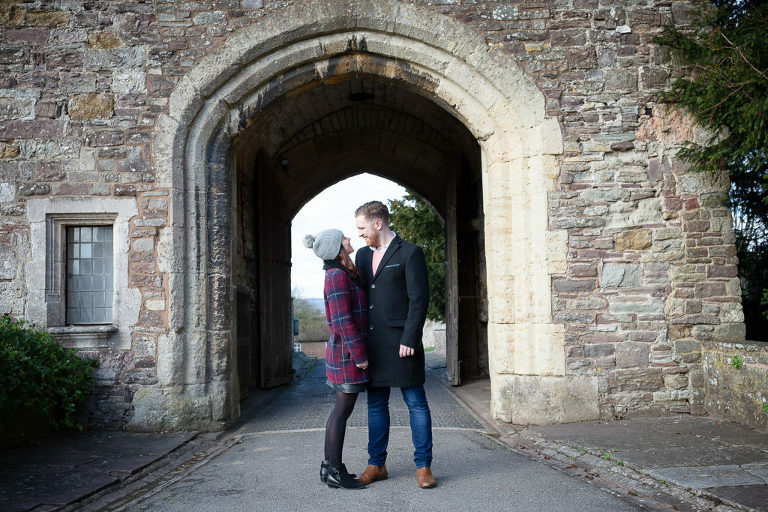 I met Becky & Dean at Berkeley Castle for their pre wedding shoot last week. 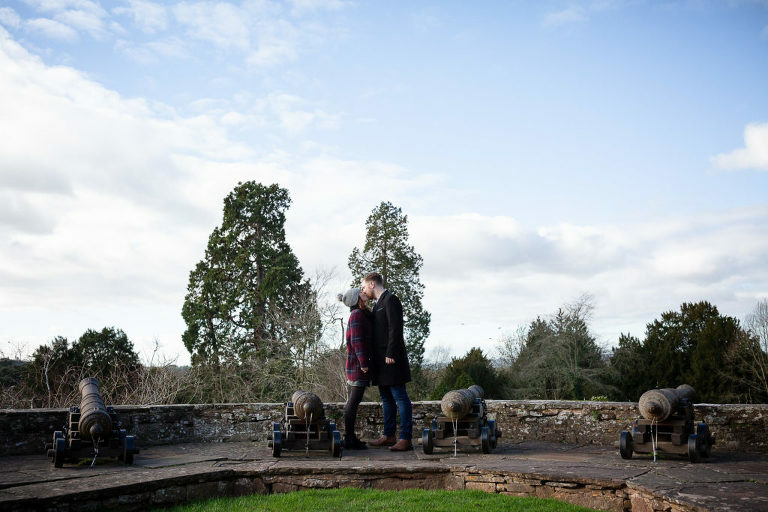 Berkeley Castle is an ancient fortress with the oldest part dating back to the 12th century, which is just amazing. Its actually still a family home to The Berkeley family as well as a wedding venue. I love shooting at the castle so much, its extremely beautiful. 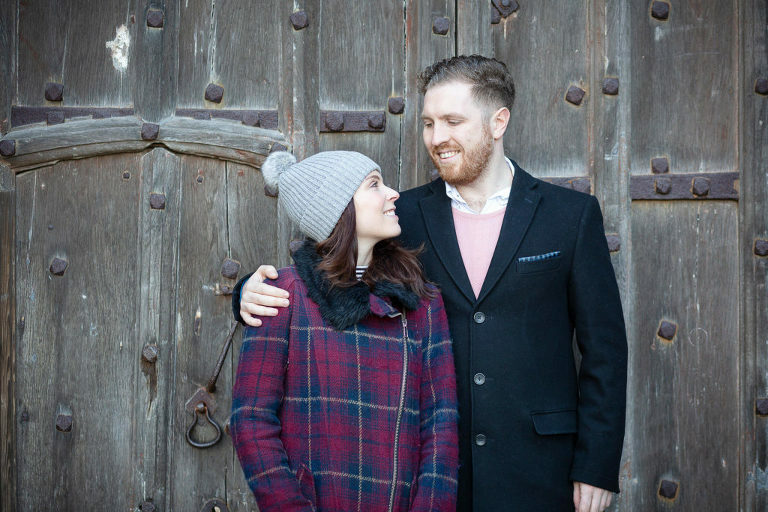 We walked from castle entrance and used the arches, wooden door and canons as backdrops. The weather was cold but sunny, a few days later this whole place was covered I snow. Although I would have loved to shoot in the snow getting here may have been an issue wahhh! Anyway we didn’t have any snow to worry about so we walked the stunning grounds in the winter sunshine. I love the area down my the pond where you can look back up at the castle, its such a stunning view. It was so nice to meet Becky and Dean. 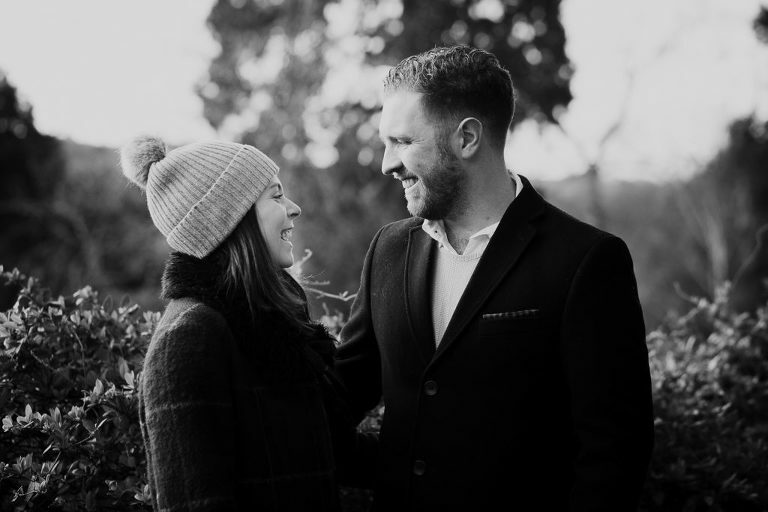 Pre wedding shoots are a great dry run at the photography. Its such a nice opportunity to get to know each other better, chatting, walking and photographing as we go. Thanks so much you guys for meeting me. I had a wonderful morning. 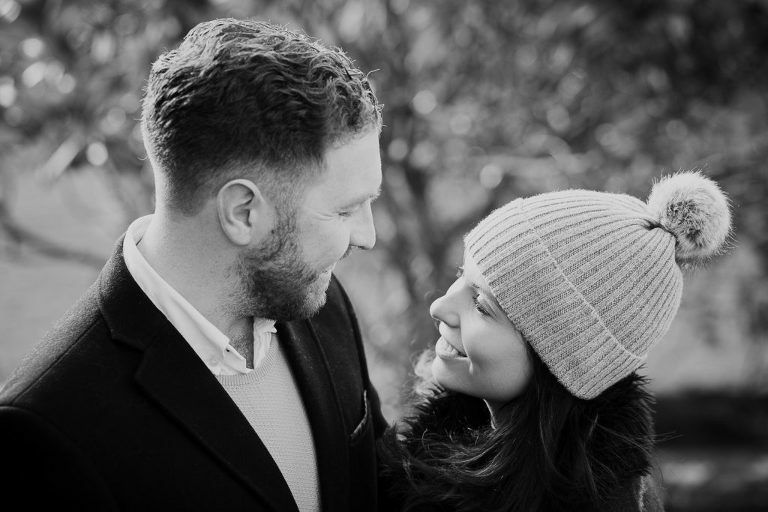 If you would like to book a shoot please get in touch here.